The Uruapan National Park, Barrancas del Cupatitzio, is one of the Best Ecotourism Destinations in Michoacan. Read all about it here! When it comes to National Parks, Mexico has the impressive number of 67 National Parks spread out throughout the many Mexican States but did you know that there’s one National Park located inside a city? Read all about the Uruapan National Park, Barrancas del Cupatitzio here my wonder friends! Enjoy! 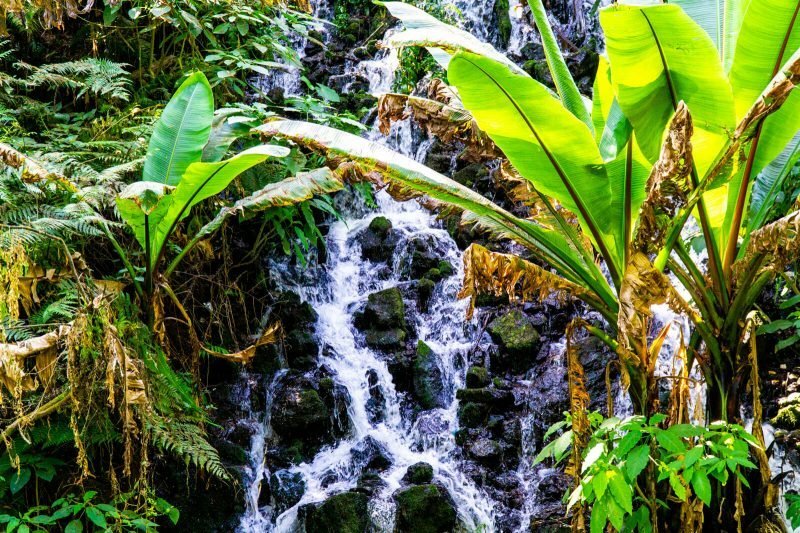 With an area of just 3 square KM, the Parque Nacional Barrancas del Cuptatitzio is known to many as simply the Uruapan National Park because of the city where it is located. And by located I mean that the park is actually inside the city itself and you can walk from the Historical Center to the National Park in less than 15 minutes. Crazy how we built a city around this natural wonder uh? Entrance fee to the Uruapan National Park is 25 MXN (about 1.5 USD) and getting to Uruapan itself from Morelia (the capital of the State of Michoacan) is fairly easy (more on that later) so there’s no need in hiring an expensive one day tour. The National Park is also fairly small but that doesn’t take away from its beauty: tons of waterfalls and and tall trees will wonder you every step of the way. 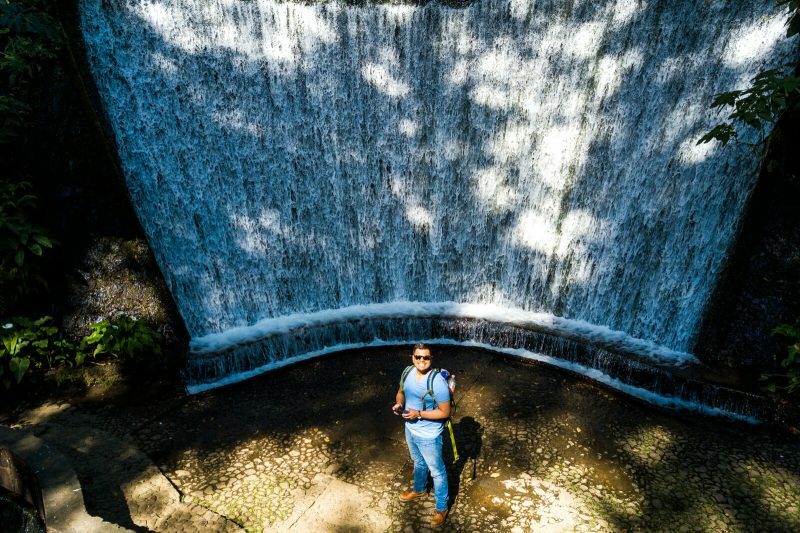 You can even fly your drone (no restrictions luckily) to take an epic waterfall selfie of wonders! Sadly, you cannot actually swim at the waterfalls but you can always do other outdoor activities such as zip-lining if you’re craving for adventure. In total, the complete circuit will take you less than one hour to finish but I really recommend you to take your time and just sit down in a panoramic spot to enjoy the view. Don’t forget to try the tasty rainbow trout that you can find here at one of the many restaurants located inside the National Park! You can even visit a rainbow trout farm to buy some and cook at home! 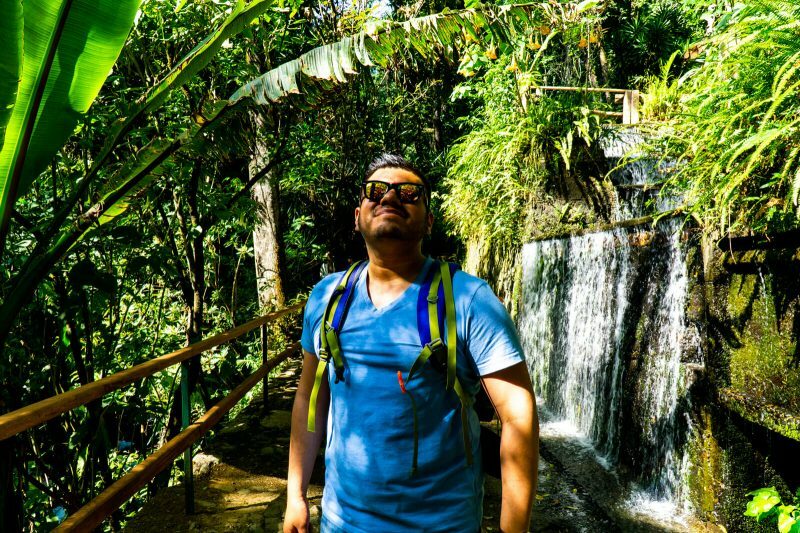 The Parque Nacional Barrancas del Cupatitzio (the place where the Cupatitzio river is born) is the most popular Ecotourism Destination in Uruapan but it is not the only one. 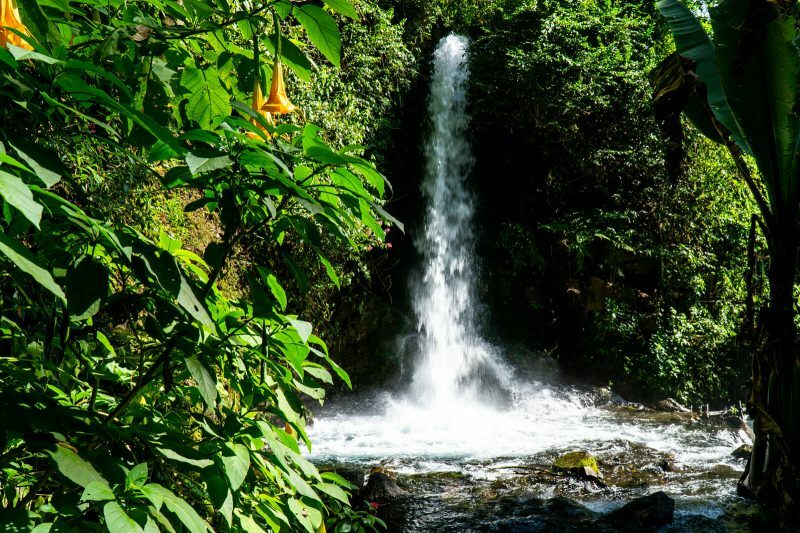 If you’re still craving for more waterfalls, why not take a Taxi (100 MXN = 5 USD one way) to the nearby Tzaráracua Waterfalls located 10KM south from Uruapan itself? The 40 meter falls will sure blow your mind away! Alternatively, you can take a local bus to the town of Angahuan and hike 7KM down to see the ruins of the old town that was buried away by the Paricutin, the world’s youngest volcano. No matter which adventure you end up choosing, there’s sure a lot of Ecotourism destinations near Uruapan my wonder friends! 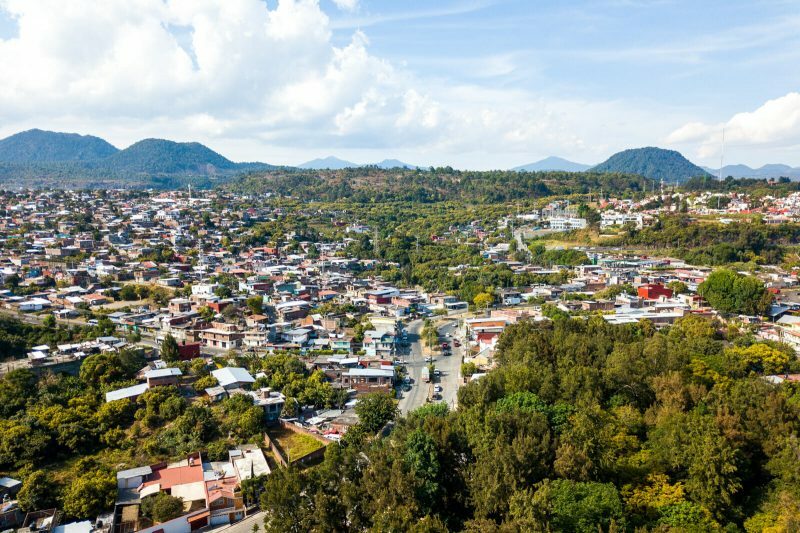 From Morelia, the best way to reach Uruapan is to take either a colectivo van (less than 1 USD) or an Uber (around 5 USD) to the bus station and from there take a bus for Uruapan. Most buses bound for Uruapan will stop in Patzcuaro along the way so I recommend you to stop there and visit the Island of Janitzio before continuing the journey to Uruapan. On a bus, reaching Uruapan from Morelia will take you between 2 to 3 hours but if you’re driving, you can go on the highway and reach Uruapan in 1 hour and a half (it’s just 109 KM away from Morelia on the highway). If you’re leaving from Mexico City, reaching Uruapan will take you 5 hours. 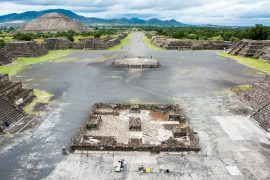 Stay tuned for future articles about Morelia and Patzcuaro my wonder friends! 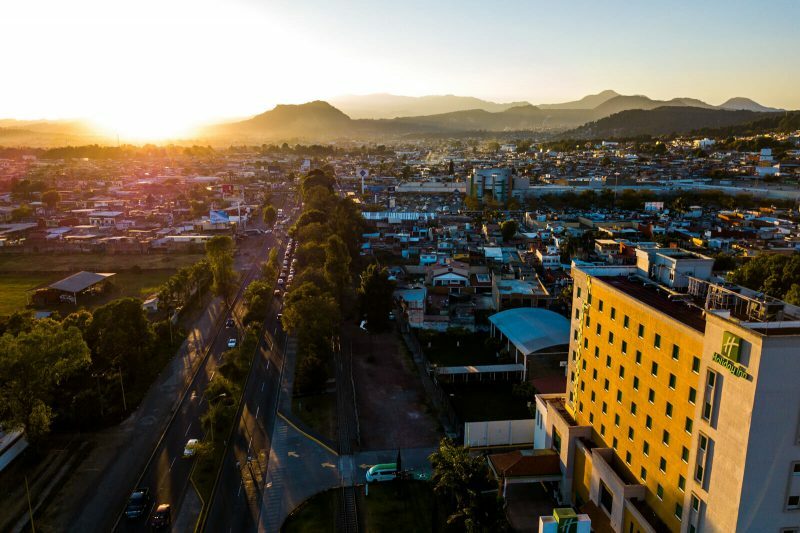 When it comes to accommodation in Uruapan, your only two options are within the historical city center or in the Business District. Both are a few KM away from the bus station and airport so a taxi is your best option to travel within Uruapan. During my most recent stay in Uruapan (January 2019), I was hosted at the Holiday Inn Uruapan, an upscale luxury property located in the Business District which is a few KM away from the Historical Center of Uruapan. With big comfy rooms and a pool to fight off the afternoon heat, this hotel is a very good option for business travelers and day-trippers alike. I hope you have enjoyed this article about the Ecotourism in Michoacan and the Uruapan National Park. Don’t forget to subscribe in order to get more awesome updates and tips straight to your e-mail! 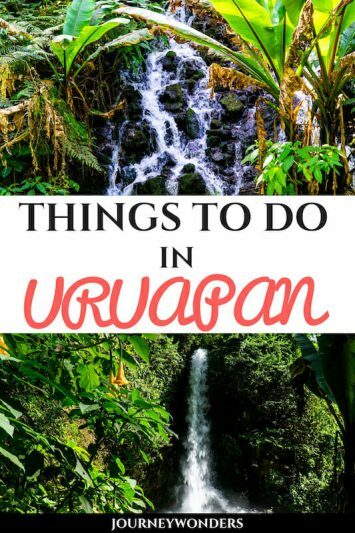 Have you ever been to Uruapan? Would you like to? 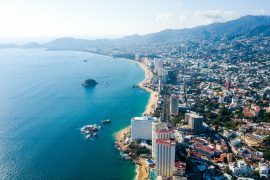 What are your favorite Ecotourism destinations in Mexico? 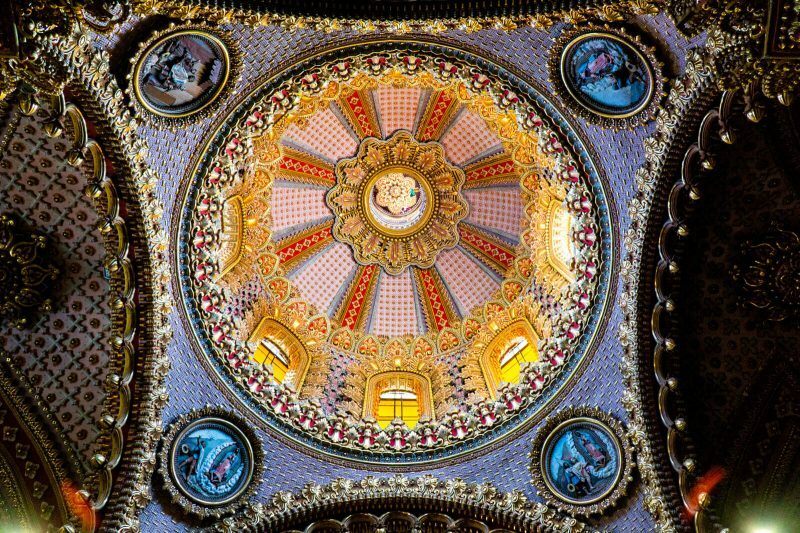 Share your thoughts and let me know what you think!